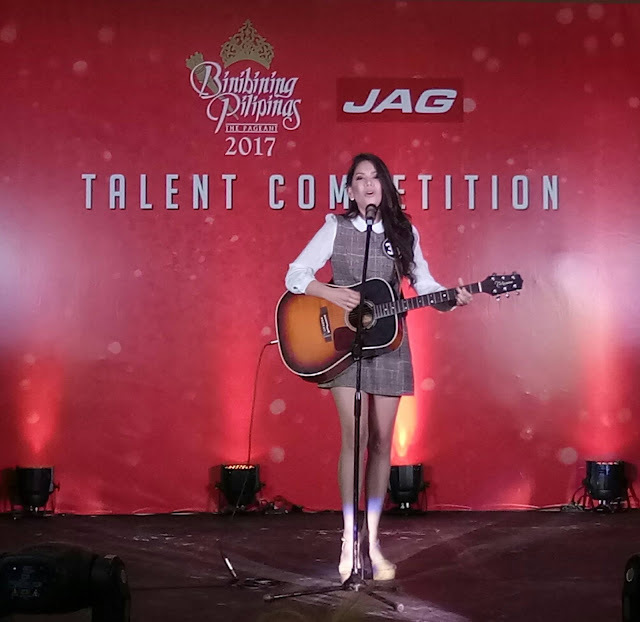 Evo & Grace: The WanderLusts: An Afternoon of Talents with the Binibinis. An Afternoon of Talents with the Binibinis. 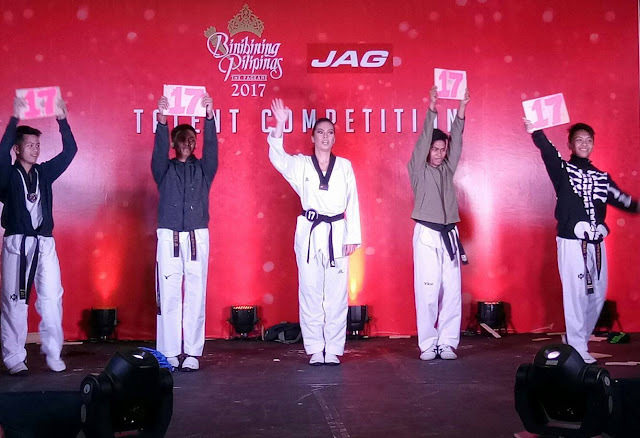 The calendar of activities of the beauties of Binibining Pilipinas has always been an event to be ecstatic and enthusiastic about for pageant lovers alike. And one of the most anticipated is the annual talent competition, being held weeks prior to the coronation night. It is this time and again of the year where the official candidates of the Binibining Pilipinas once more showcased their skills, crafts and talents in their chosen field, where they are exemplary and extraordinary in their own way. The very hot temperature last April 8, didn’t stop the pageant fans and members of the press to flock at Ali Mall, to witness not just beauty but also artistry of Bb.Pilipinas 2017 candidates. 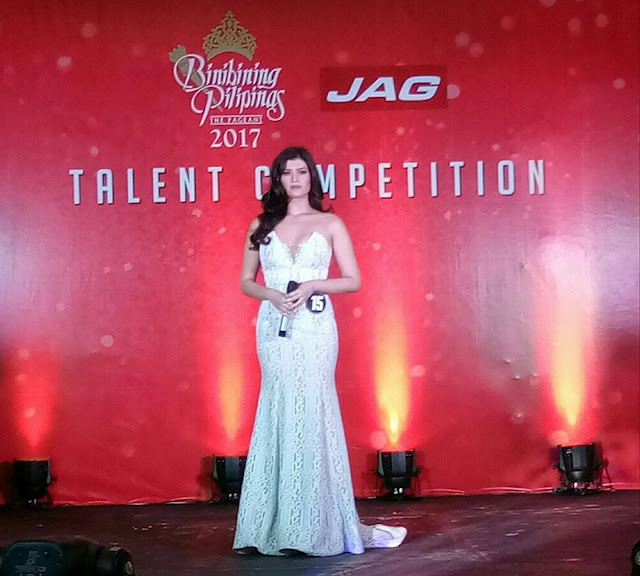 The competition was hosted by Patricia Fernandez, a former beauty queen. 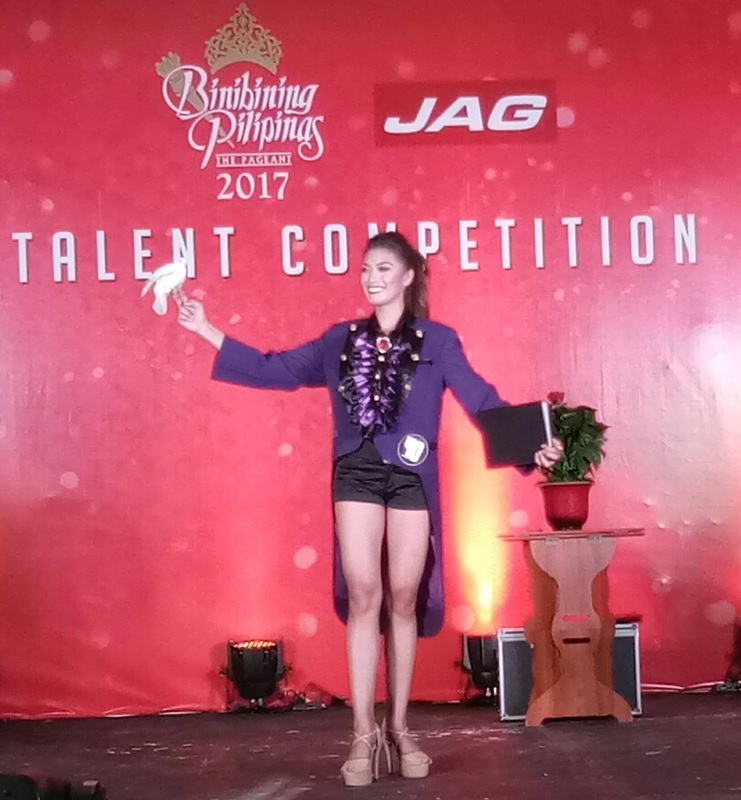 Soon after the short introduction, the forty official candidates of #BbPilipinas2017 graced the stage wearing outfits provided by JAG, a consistent major sponsor of the BPCI over the years. Bb. 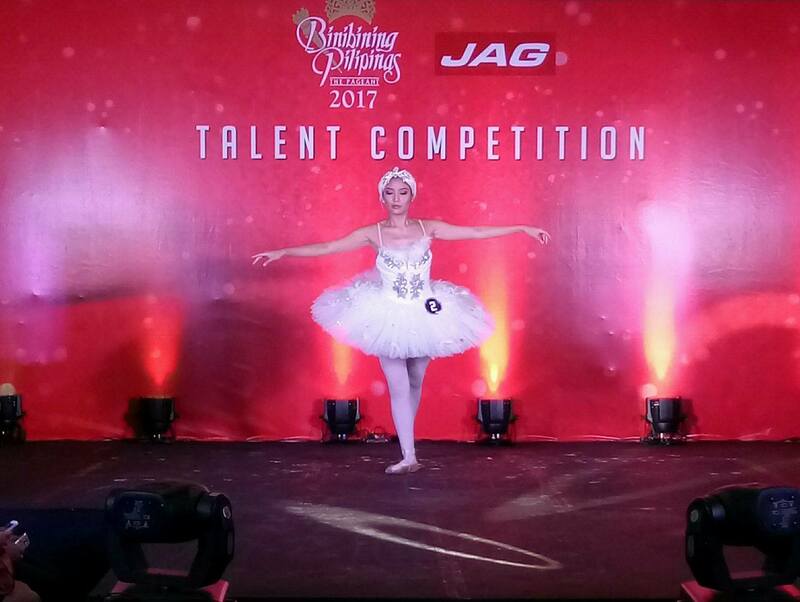 2 Arianne Calingo - Ballet en pointe " The Dying Swan "
Catch the official lovely #BbPilipinas2017 candidates on April 22 as they go around at the Araneta Center for the Grandeur Parade of Beauties. Wakay Travel and Tours made history in Batanes. The Heat is on for Gerald Santos in Miss Saigon.